Do you need a doorway solution which is both space saving and energy efficient? 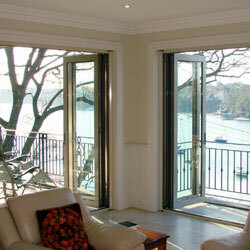 Energy Efficient Windows’s uPVC Sliding Doors provide a sustainable, stylish and secure solution. 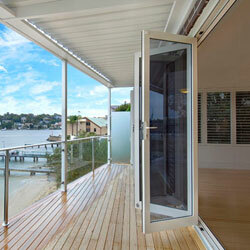 uPVC Sliding doors can be a traditional slide or Tilt ‘n’ Slide door. 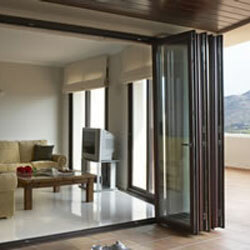 These sliding doors are European designed and have three positions: tilt, lock or slide open. Firstly, they can slide to open like a traditional door or alternatively the door can tilt inwards from the top, which is ideal when you want to have some airflow without a draft. Another benefit of sliding doors is that they can be locked while the door is open. Our heavy duty multi-point locks, ensure a tight seal, insulation and security. Insect screens are easily added to the outside of the door frame. 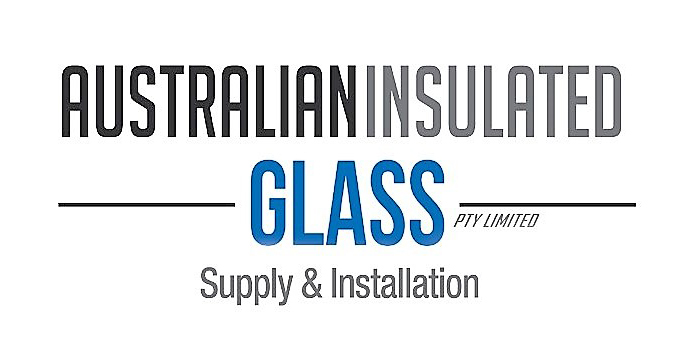 The frames are uPVC with an internal steel core offering as good thermal insulation as timber. When combined with double glazed glass, who needs curtains!